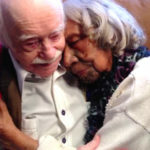 Television serves as an outlet for raising awareness of the value of older adults. 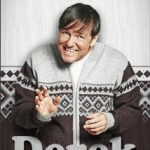 This blog highlights the show Derek, which shines light on the value of older adults and intergenerational friendship. Time flies when you're blogging! We are proud to announce the two-year anniversary of NYCEAC's Elder Justice Dispatch Blog. Keeping in the tradition we began last year, in order to celebrate, we have summarized ten blogs from the past year and provide links to you for further reading. 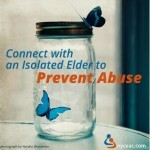 We are excited to share ten great blogs from the July 2013 - June 2014 stellar blog collection that collectively discuss myriad elder justice issues - from elder abuse in popular culture to podcast interviews with leaders in the field. 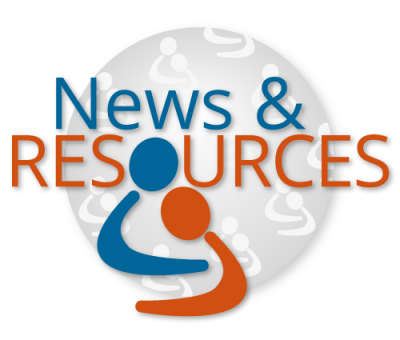 The latest in news and resources for elder justice professionals.